Auckland is a serviced non depot location. 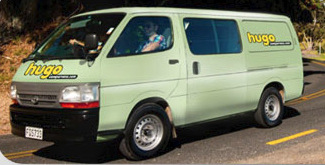 Please come to our Auckland depot where we will greet you, brief you on your vehicle and run through any final details. 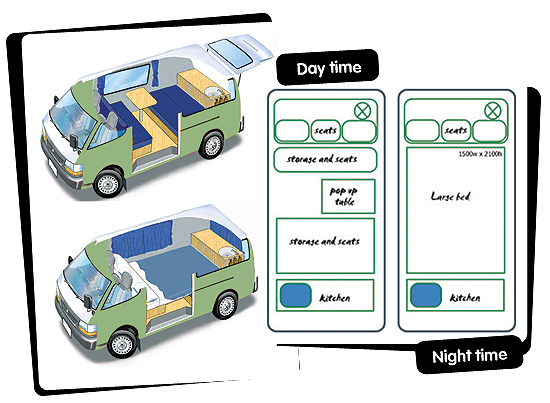 We recommend our campervan drivers spend the first night in a hostel before collecting your vehicle, particularly after a long flight. It's safer and this also limits any issues that may arise from late flights or missed connections. Please contact us in advance of your pick up date to discuss the pick up location. Upon pick up we will brief you on your vehicle and run through any final details including the procedure and location for when you drop off the vehicle. After hours pick-ups or drop-offs can be arranged, but the latest we can stay open until is 7:30PM and there is a $120.00 cost associated with this service.